Chase came in with a friend and his friend asked for a special request. 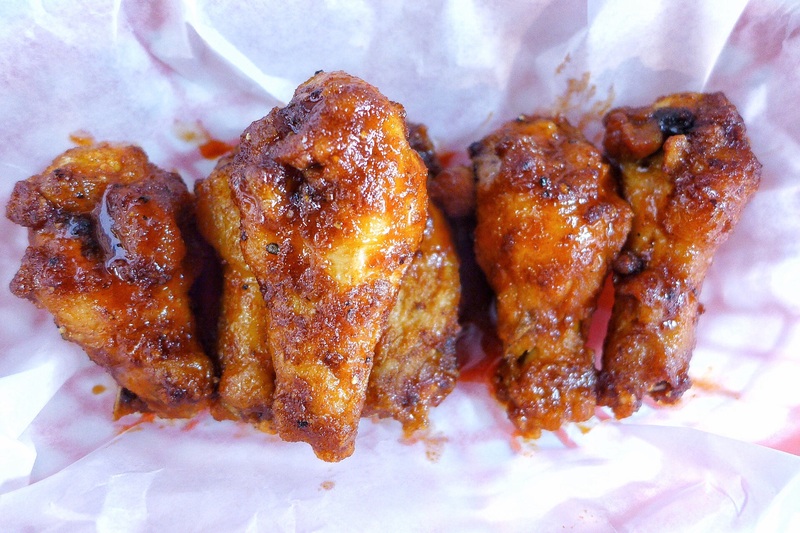 They were wondering whether we could make a wing with 1/2 Chris’s Honey and 1/2 Hot Buffalo. We said yes. We added it to our menu because it was that good. Thanks Chase.